The fastest way to save a down payment? Start now. Need to save $50,000? Here’s how to make it happen. Thinking about buying a home in the near future? Whether it’s a home for sale in Houston, TX, or Las Vegas, NV, you’ll need a solid savings fund to accomplish this goal. In addition to covering such expenses as closing costs, escrow, and initial payments on taxes and insurance, cash is necessary for a down payment on your mortgage. Planning to have 20% of a home’s purchase price to use as your down payment is a smart move. It not only makes you a more attractive borrower to a lender, but it also makes you a more reliable buyer. The more money you put down, the less likely your financing (and your home purchase!) will fall through. A 20% down payment is a great savings goal, but it’s also a lot of cash. Let’s say you want to buy a home that costs $250,000. You’ll need $50,000 in cash to put down. That’s no small number. But you can make it happen in the near future. Here’s how you can work to build a down payment in one year, three years, or five years. If you target this goal, know upfront that you’ve given yourself a serious challenge. 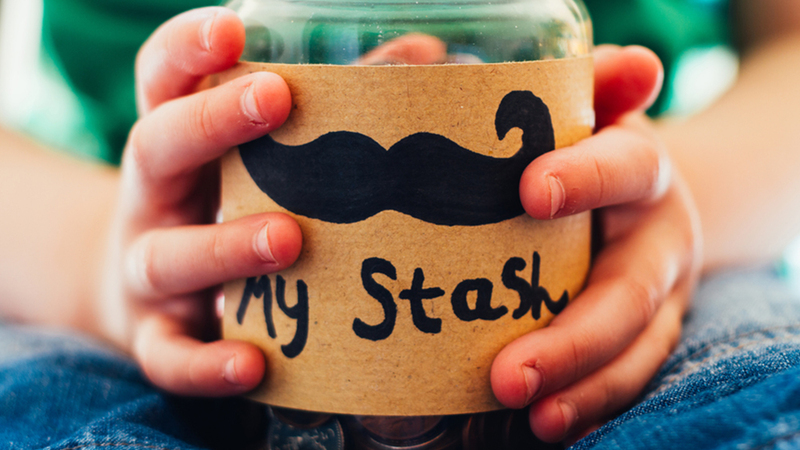 Building a savings fund of $50,000 in 12 months will require you to set aside $4,167 per month and take some extreme measures to make it happen. First, look at every single dollar you can cut from your current spending. Here are a few ways to aggressively trim your expenses. Move in with a friend or family member to slash your rent. In addition, you could offer to do work around the house or help out in other ways to cut your rent further (or even live rent-free!). Sell useful but not strictly necessary assets, like your car. You can also comb through all your possessions to determine what you could sell, from old collections to used textbooks to clothes and more. Consider consignment stores, online yard sales, and other ways to sell your stuff. Get rid of every nonessential expense, no matter how inexpensive it may feel. That can include everything from services like Spotify and Netflix to discretionary spending like shopping or new tech. Downgrade essential services for cheaper options. Perhaps you can reduce your insurance coverage and drop the cost of your monthly premiums. Other places to consider: your cellphone plan and your groceries. Your new rule should be “If I don’t need to buy it, I won’t.” Remember, you need to bank $4,167 every month. Many people’s total monthly budgets don’t add up to the amount you’re trying to save! In addition to saving, you’ll probably need to consider earning more to meet your goal. Take on additional work or get a second job to generate more income. While this might not be sustainable for years, doing so for 12 months could give you the boost you need to save that $50,000. While it’s still an ambitious savings goal (you’ll need to save $1,389 per month), your approach won’t need to be quite as extreme. However, the basic steps remain the same: Cut unnecessary costs and look to increase your income so you have more cash to save. 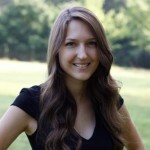 Here are a few ideas to help you eliminate expenses and immediately save hundreds per month. Switch to a streaming service. The average cable bill costs about $100 per month. Most streaming services are less than $10 per month. This will give you a monthly savings of $90! Reduce the number of meals out you buy each week. If a daily lunch costs you $10 but packing your own costs only $4, that adds up to a monthly savings of $180. Eliminate expensive entertainment. Even one date night to the movies per month can put a dent in your efforts! Two tickets, sodas, and a large popcorn typically cost about $35. In comparison, a rental from a video kiosk (or your streaming service) that you can enjoy at home with microwave popcorn? Maybe $5. Cut back on your vices. Beer, wine, and cigarettes don’t come cheap. If you’re used to buying a bottle of wine and a six-pack at the store each week, you may be spending close to $65 per month on alcohol alone. Cut back to just once a month (try the no-spend weekend! ), and you could be looking at a monthly savings of $45. Work out at home. There are countless alternatives to a pricey gym membership, from fitness communities to printable workouts to YouTube videos and more. You can slim down both your body and your budget for a monthly savings of $60 per month. Negotiate your bills. Call your service providers, insurance companies, and cellphone carriers and ask about lower-cost options. You can switch to a more basic service, request discounts, or consider cutting the service altogether. This can add up to a monthly savings of $50 or more! Making the changes in this list could save you $455 per month, which means you’re down to finding about $1,000 in your cash flow to allocate to your down payment goal. Additional sacrifices could include cutting dinners out to only twice a month. It might mean walking or taking public transportation instead of grabbing an Uber. And it may mean simply not buying things you don’t actually need. Giving yourself three years also lets you make sustainable and lasting strides with earning more. 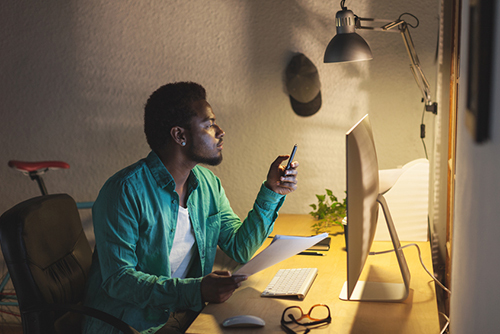 You can develop a side hustle and turn that into a strong income stream. Or you could work your way up at your current position to take on more responsibilities that come with higher pay. Every time you earn a raise, get a bonus, or make extra income, contribute it straight to your savings fund for your $50,000 down payment. That will either allow you to reach your goal sooner or require you to cut back less in spending. This timeline gives you the most flexibility in saving your $50,000 down payment. You’ll need to save about $834 per month to meet this goal. It’s still a lot of money but completely doable if you’re willing to cut back in places you currently spend. Use the tips above to help you cut costs and free up more cash for your down payment. You might also consider investing your down payment savings in a taxable brokerage account. With five years until you need the money, placing it in the market enables your money to work harder for you. But remember, all investments carry risk. Don’t take this approach if you’re uncomfortable with the fact that you may end up earning 5% or more — but you could also only break even or even lose money. The biggest challenge in saving $834 per month for this length of time is staying focused. To help, create an automatic transfer from your checking to your savings each month so you know that money consistently moves to your down payment fund even if your attention sometimes wanders to other, nearer-term issues. And of course, working on earning more during this time will help too. Just as you would if you shot for the three-year goal, you can work to make lasting, big-impact changes to your earnings. If you’re entrepreneurial, that might mean starting something on the side and slowly growing that to a full-time business that generates more revenue than your current gig. The possibilities are endless, and with five years, you have much more time to test different paths and figure out what works best for you. Have you challenged yourself to save for a down payment on a home? Share your successful tips in the comments! 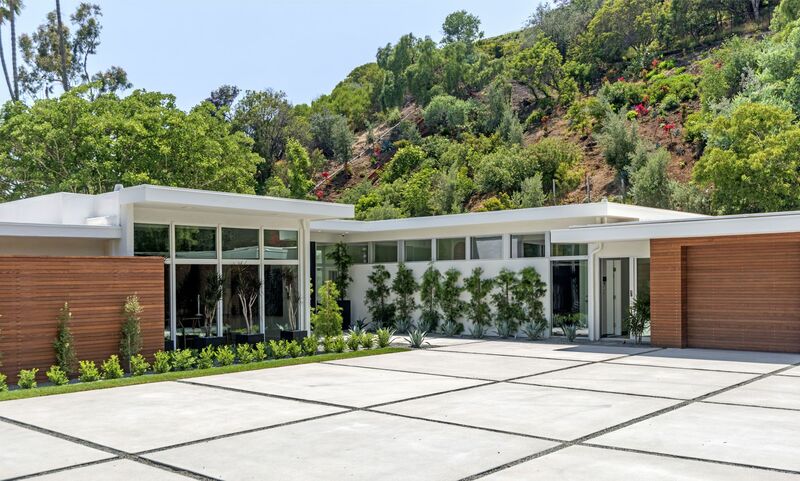 The supermodel stunner and her hubby are moving on from this picture perfect home. Quiz: Can You Guess the Rent on These Poolside Apartments? 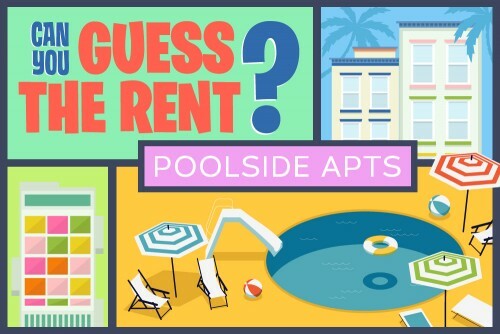 Splish, splash: Do you have what it takes to guess the rent on these poolside apartments? What Are Some Basic Landlord-Tenant Laws To Know? Your landlord owns the property, but tenants have rights too.